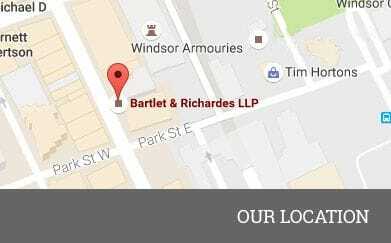 At Bartlet & Richardes LLP, several lawyers practise within the Corporate/Commerical group serving the legal needs of our clientele ranging from sole proprietorships to international corporations. This group possesses expertise in specialized areas. This group has expertise on behalf of clients in the purchase and licensing of computer equipment and software. The group has considerable experience in representing municipalities and has for many years provided advice to large and active clients in the not-for-profit section, and also has been instrumental in overseeing the reorganization of the local hospital system. Members of the firm engaged in the practise of corporate law are Gerald E. Trottier, Elizabeth J. Musyj, Aaron P. Marcotte, Gerald E. Skillings, Jennifer L. McKim, Julie R. Daniel and Jennifer L. Devos.